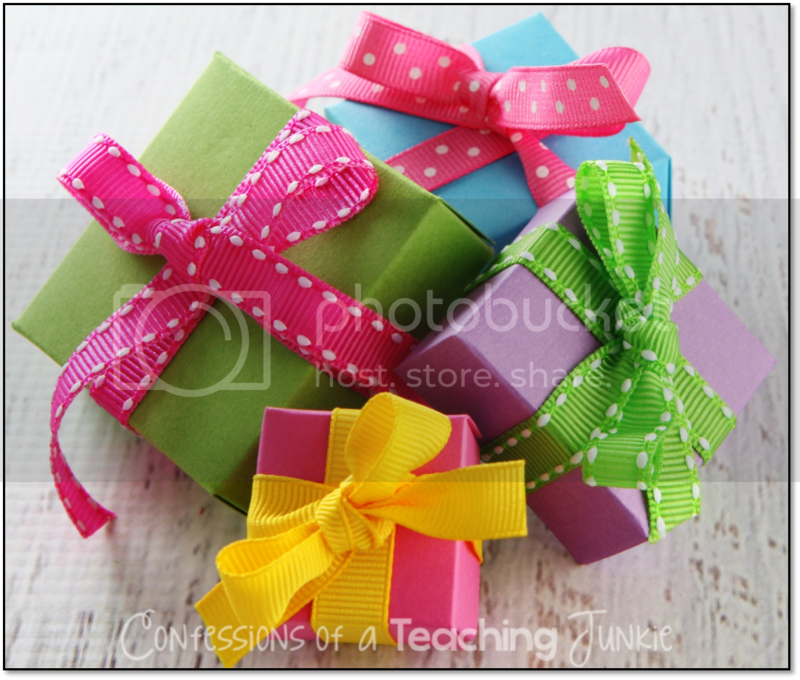 Confessions of a Teaching Junkie: Happy Birthday, Teacher! you receive, on some level, gifts from students and parents. 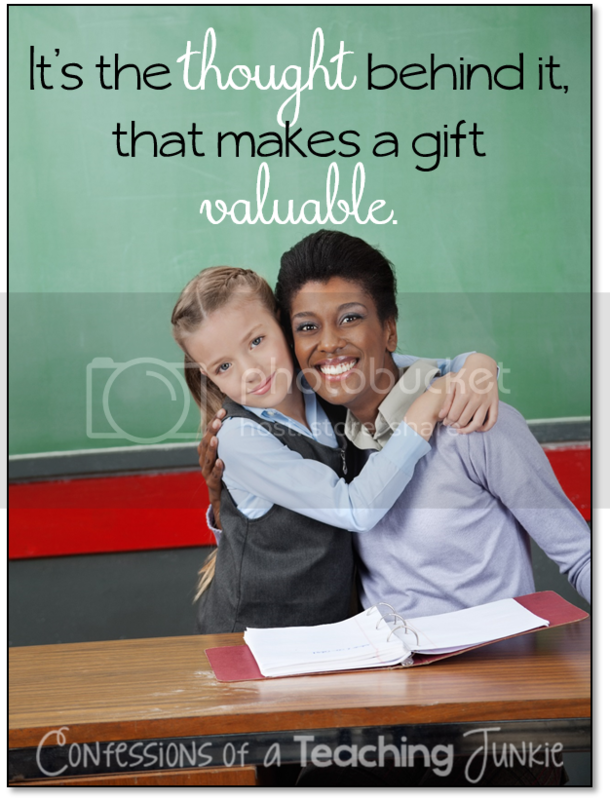 But what makes a great teacher gift? I will share with you some ideas that, for me, are perfect teacher gifts. but the heartfelt gifts that come from the students themselves. Stories abound about jewelry and perfume and other "used" items that students have gifted to their teachers. These for me are the truly the special gifts because they come from the student's heart. 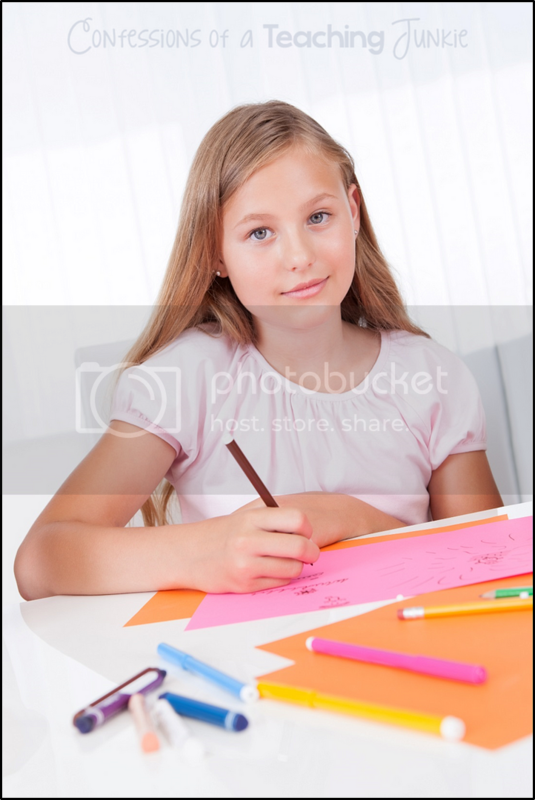 They want to share or give you something that means something to them, and maybe their family does not have the means to buy gifts for the teacher, no matter how much they love or appreciate her or him. They put heartfelt thought into finding something because the come from the heart.g they think you will like that they already have or something that is special to them. These gifts touch my heart. would always use her own money to buy these items for me; little plaques, key-chains, stuffed animals, and such. She was so happy when she presented me with these little gifts and I always made a big deal about how much they meant to me. Many years later, and no longer a collector of frogs, I still have some of these small trinkets saved because they remind me of Stacy's generous heart. The drawings and notes I receive from students are all kept in a binder of my "Love Notes" or tacked to my wall or bulletin board to show that I am proud of their gift. Just about everybody loves flowers. I know I do, but I especially appreciate the little gestures: the dandelions and weed flowers found on the playground and brought to me during or after recess, the roses picked from a garden on their way to school, hopefully from theirs. If you ever see a child picking a flower from your garden, (as long as they are not vandalizing it!) let it go and know they want to give that flower to someone special. Teachers (and moms) treat these flower gifts the same as you would a dozen roses. Admire them, put them in a vase or jar on your desk. 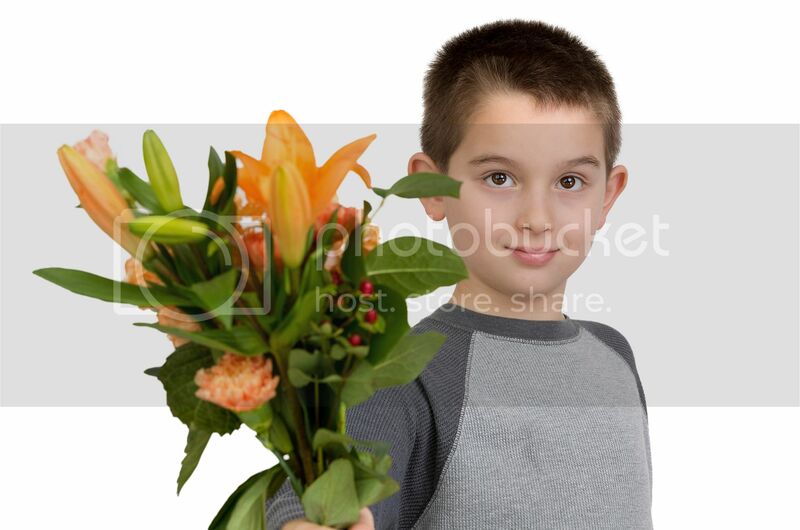 That child is giving something of him or herself with that flower. Now, don't get me wrong, I like "nice" gifts too. 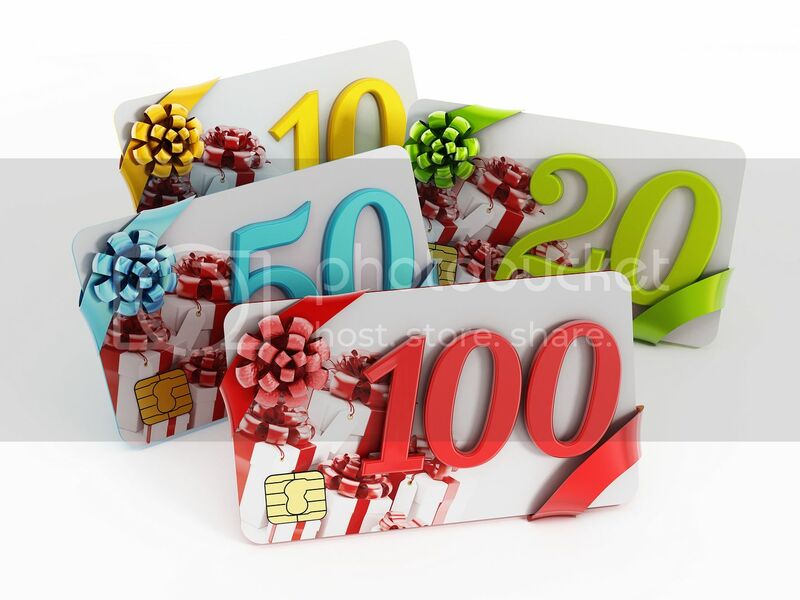 Gift cards for Amazon, bookstores, coffee, and fast food restaurants in the area (for when I get time to go out to lunch ;) ) are much-appreciated! But what means the most are cards and notes of genuine appreciation! They make up for the negative notes, phone calls, and comments and can very often brighten an otherwise challenging day. Ultimately, if you are going to give a teacher a gift, make it count. It doesn't have to cost a lot to really matter. What counts is the thought behind the gift. and accept it with your open one. you ever received from a student or parent? If you haven't already done so make sure you enter to win the fabulous birthday prize pack from Ashley at Teaching in the Net! 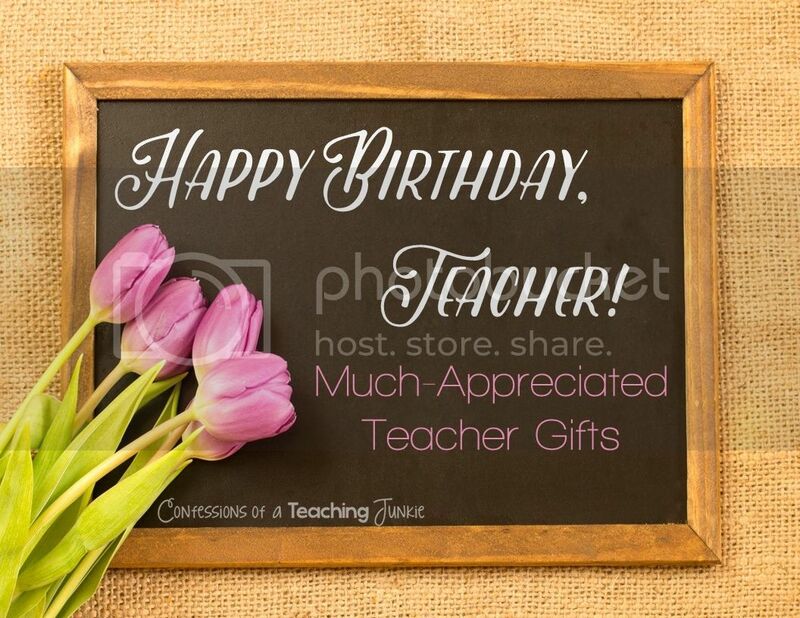 These birthday gifts for teachers are way too amazing. Thanks for the ideas. I always love stopping by your blog to read such stuff. Well, I need some help in finding some rooftop party places in the Bronx . If you have any suggestions then please provide!